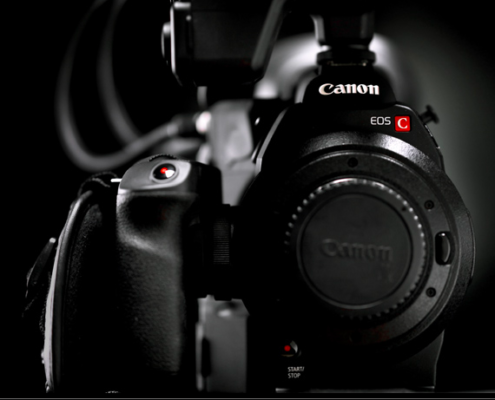 Bringing Canon’s expertise and decades of experience designing sensors, lenses, image processing and design to the world of motion picture capture, the Canon EOS C300 camera has been designed to meet the demanding needs of cinema industry professionals, providing a modular, portable and eminently adaptable system of cameras, lenses and accessories built for moviemaking in the 21st century. 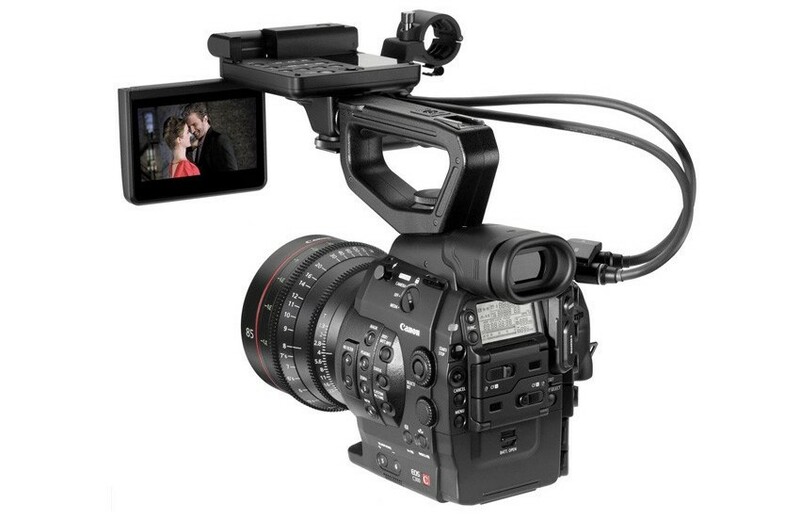 Featuring a unique Super 35mm Canon CMOS sensor, revolutionary Canon DIGIC DV III Image Processor and 50 Mbps 4:2:2 codec, the Canon EOS C300 provides outstanding cinema quality movie capture. Compact, modular and compatible with Canon’s existing line-up of EF and new EF Cinema lenses as well as accessories from third parties, the stunningly simple to operate Canon C300 is designed to please cinematographers for any production large and small, on location or in the studio, from shoestring to Hollywood budgets. 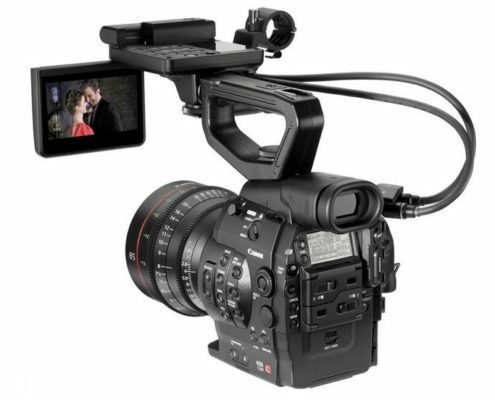 The Canon EOS C300 has a Canon EF lens mount and is compatible with all of Canon’s new EF Cinema lenses and current EF lenses, including compact primes, super telephotos, specialty tilt-shift, macro and fisheye – over 60 in all. Designed with SMPTE HD production standards, its MPEG-2 codec is an internationally recognized standard compatible with major NLE applications while additional features such as Canon Log ensure seamless integration with existing production workflows, making post-production easy. 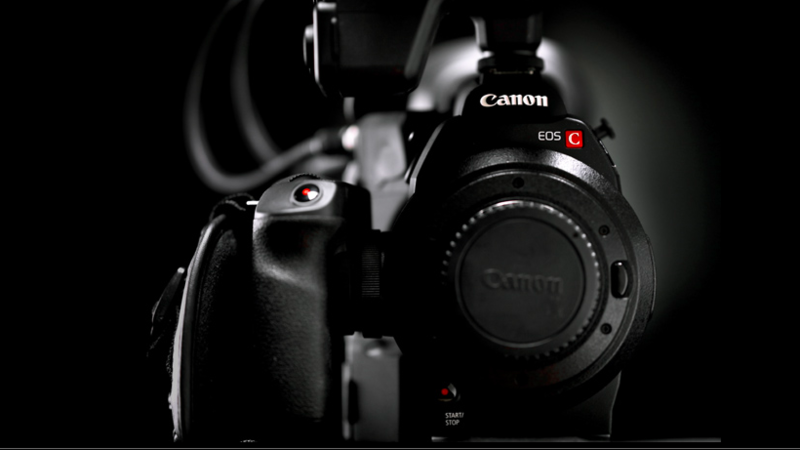 And with an entire support infrastructure designed to help you get the most from your equipment before, during and after production, the Canon EOS C300 is ready to go to work.